When we are talking about Justin Bieber, then you hardly need an introduction and the same for Justin Bieber hairstyle evolution. He introduces himself to industry before seven years only, but he made a significant impact on the pop world. Along with his music, another thing which is famous is Justin’s crazy hairstyle. His trademark eye-grazing crop and shaggy has adopted by tweens and adults identically. Lately, Justin has changed from shag to a more extended style. And hairstyle becomes the trend of the industry. We have enjoyed seeing how his hairstyle transforms with his age- like a musical journey. “Baby” was the first hit song of Justin Bieber in 2010, and with it, Justin Bieber’s new hairstyle that is a long hair cut in the form of bowl cut is introduced. This hairstyle takes him to the top, no matter of his age. It has been seven years when he adopts this look, and if someone takes his name, the first image came to mind is this only. Even after just a year later he changes his hairstyle. Now this time it is a combination of a flat and pressed-on bowl cut. So this time he mostly turned to just a messy mop top and rocked the floor. By 2012, Justin’s career was skyrocketing and along with that his new short hairstyle, too. This time the hairs are fully trimmed, and apparently, it is the point where Bieber was beginning to reroute stylistically. 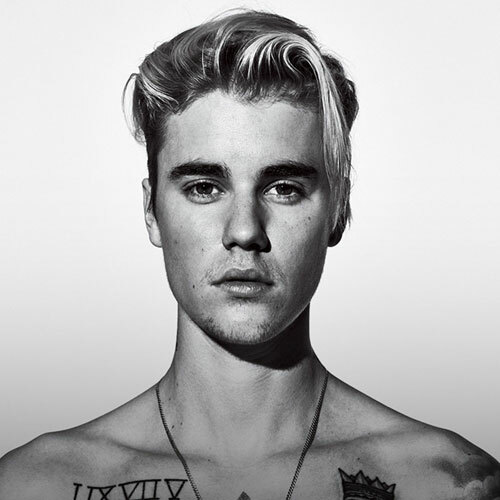 With the faded pompadour, Justin Bieber adopts his fame as well as fashion trends and style. Then he set Bieber’s perfect blonde hair with a beard, and at a very young age, he becomes a fashion icon. So if he set new hairstyle, first teenagers were copied. But the noticeable thing is along with teens the Youngsters also replicate his hairstyle. 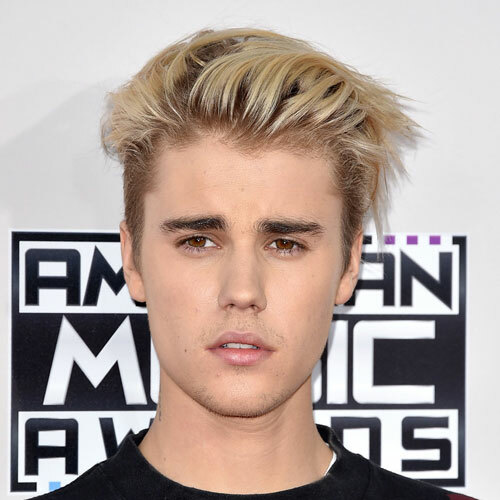 Finally, there came Justin Bieber’s next hairstyle- slicked back hair. But with this hairstyle, it seemed to lose his attention, so eventually, Bieber returned to his origins. 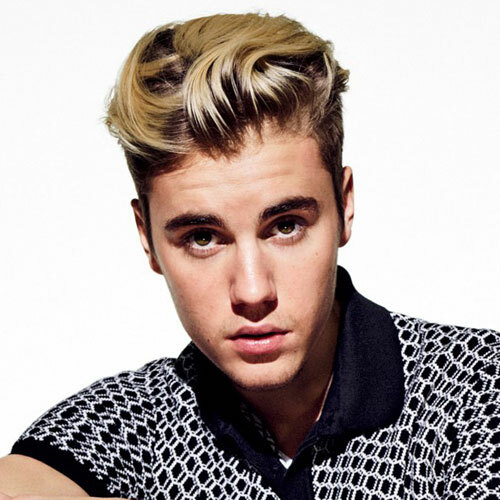 The pop star wants grunge-casual for classic-coif by picking a tighter and clear style. So if you are a fan of Justine or not, there was no denying that he is an icon for the versatile hairstyle. People always welcomed his new look and also followed him. And at last, he finally revealed the transformation that nobody saw coming. 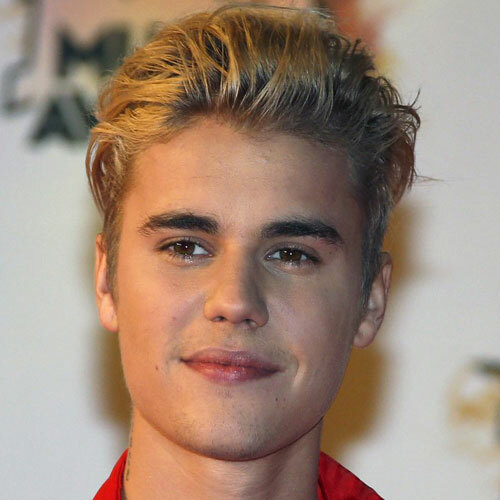 Near the end of 2015, Bieber spotted with entirely new hairstyle-that is dramatic platinum-blonde undercut. This cut change seemed to signify the transition of bad boy image from a traditional celebrity. After this, many of best hairstyle of Justin Bieber will be famous. 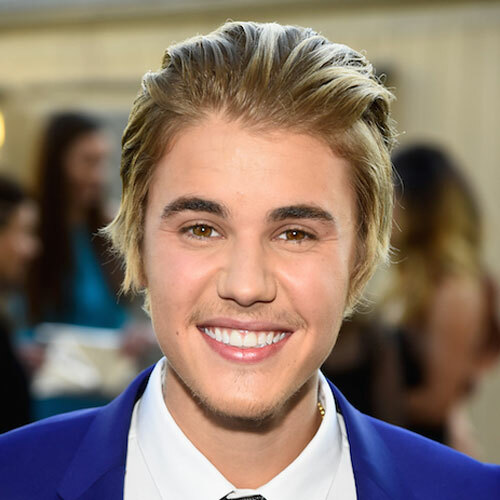 With each of this new Justin Bieber’s hairstyles getting more consideration than the last one. We can say that his haircut and fashion choices will be the talk of majority media for years. 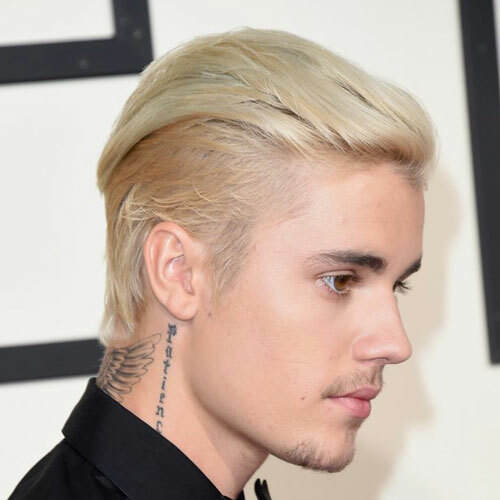 If you want to check all the cool hairstyle of Justin Bieber then just check the collection of the best Justin Bieber haircuts below. We have collected JB’s most of the hairstyle from very first. Whether you want to set short or long, you will find the best from this. We hope you like this collection. Like it, love it and kindly share it. Thank you!